The second half of 2018 is going to be busy for me with published pieces being released, and since I often have people asking me what I have coming out and when I thought it might be helpful to recap here. August 31, 2018 - Seven Ages of the Goddess. 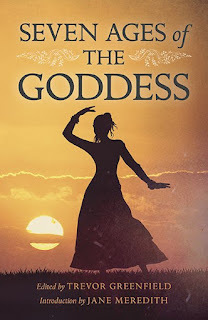 An anthology by Moon Books that features a series of articles from various authors each focusing on a different aspect of the goddesses in history. I contributed a piece to this focusing on goddesses hidden in folklore. The idea behind it is the way that some goddesses became folkloric characters as paganism shifted into Christianity in europe. There are, of course, many other interesting articles in here as well. 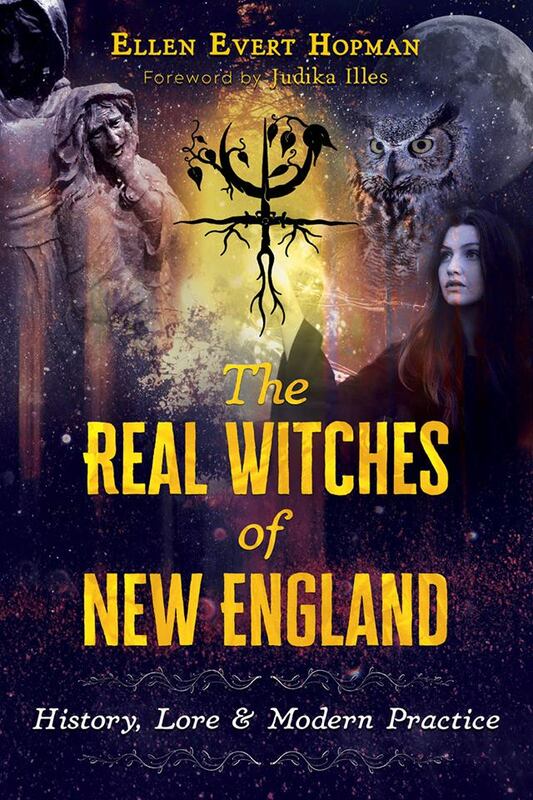 September 18th, 2018 - The Real Witches of New England: History, Lore and Modern Practice by Ellen Evert Hopman. 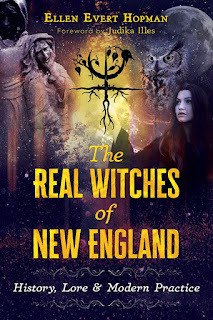 I was interviewed for this book and am in a section of it discussing my particular kind of witchcraft and some of my thoughts on practicing and New England witchcraft. 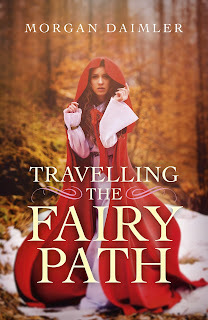 September 28th, 2018 - Travelling the Fairy Path. 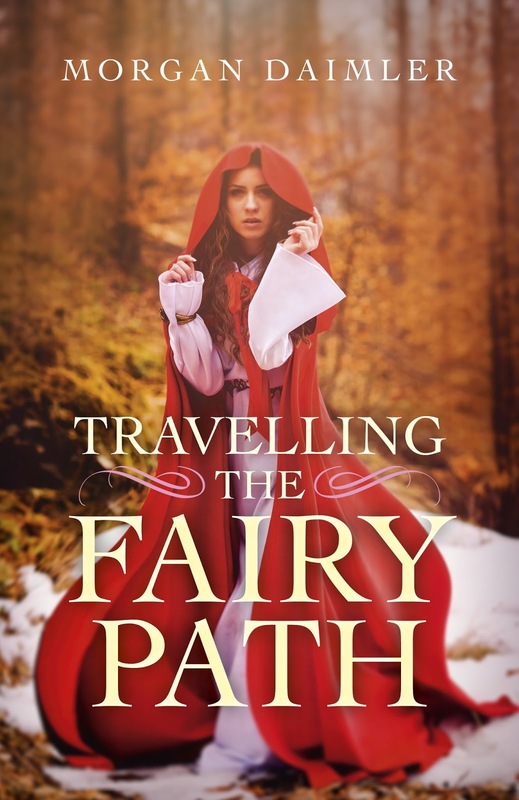 The third book in my Fairy witchcraft series this book is also (as far as I plan anyway) going to be the final one. I do like things in threes. It takes a more personal look at my practice and is meant to be a more advanced book, focused on the actual practice of this type of witchcraft. October 26th, 2018 - Pagan Portals the Dagda. My next Pagan Portals book ,focused on the Dagda, will be out this October. I'm very excited for this one as there just isn't anything on the market focused on this deity and he is such a fascinating and multilayered god. There are a few other books coming out this year that I don't have release dates for yet. I contributed three pieces to a wonderful Dagda anthology that is on track to publish this year, but hasn't gotten a firm date for publication yet. My 7th novel is also nearly complete and should be out either late May or early June, but again I don't have a precise date yet. Some great books coming out. Can't wait. Really looking forward to The Dagda. So looking forward to your book on The Dagda!